Please, send me more information on this property: MLS# 180057739 – $9,995,000 – 1750 Ocean Front, Del Mar, CA 92014. 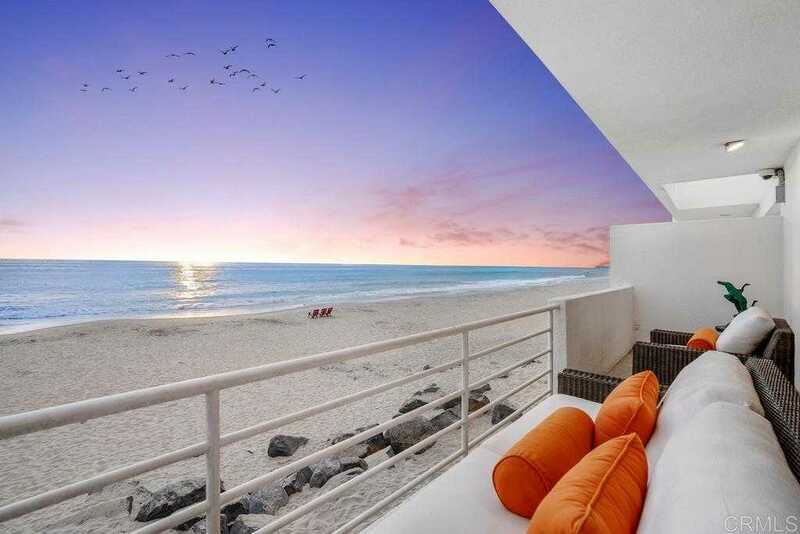 I would like to schedule a showing appointment for this property: MLS# 180057739 – $9,995,000 – 1750 Ocean Front, Del Mar, CA 92014. © 2019 Cathleen Shera. All Rights Reserved. Real Estate Website Design powered by Home Junction.